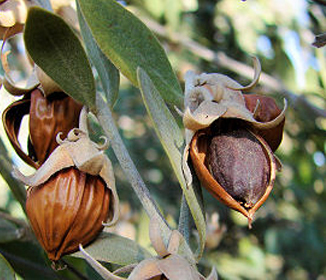 What’s all the hype about jojoba oil? Well, it just so happens to be one of the best things you can put on your skin, for all types of skin! Because jojoba oil is not, in fact, an actual oil but rather a “waxy ester” it is the organic compound which most closely resembles our natural skin oil (sebum). It’s organic structure as well as its humectant and lubricating properties result in a natural affinity to human skin, allowing it to be easily absorbed. 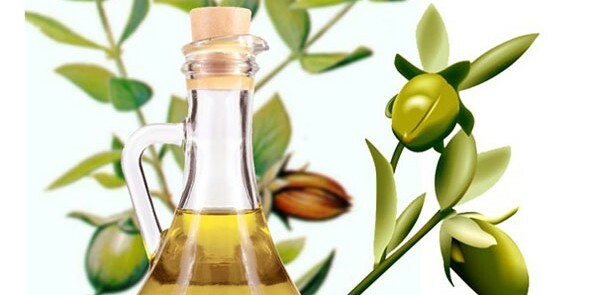 Jojoba oil works for all skin types, even sensitive, acne-prone or oily skin. Applying this type of oil to your skin can actually balance out your skin’s oil production, therefore making it less oily and less prone to breakouts. Because it is not actually an oil, it doesn’t contain triglycerides (fats), which are fragile and easily broken down. As a result, pure jojoba oil doesn’t oxidize or turn rancid easily. This makes it perfect for use in skincare and cosmetics, particularly organic brands, because it does not require any additional synthetic preservatives. Many oils used for cosmetics tend to get rancid and oxidize extremely fast (sesame, olive and safflower) causing early free radical damage to the skin. These oils will also tend to have a smell due to their deterioration requiring the use of essential oils to mask the odor. RMS Beauty’s jojoba oil is extracted from the jojoba bean in a process that optimizes quality rather than maximizing yields. Our jojoba is also processed using a new technique which avoids high temperatures, ensuring the highest quality possible. It is 100% pure, unrefined, first-press golden jojoba. If you’re wondering what makes RMS Beauty work so well for skin, jojoba oil plays a major role in this. By including this ingredient in almost all of our products, as well our amazing pure coconut oil, we’ve created a line of cosmetics that is truly organic skincare with mineral pigments. Most cosmetic lines only focus on the outer appearance of the products when applied to skin, without regard to how these products actually interact with your skin. RMS provides products which not only serve as beautiful color cosmetics, but also work synergistically with your skin to naturally create glowing, nourished skin even when you take your makeup off. ← Essential Oils, Yes or No?